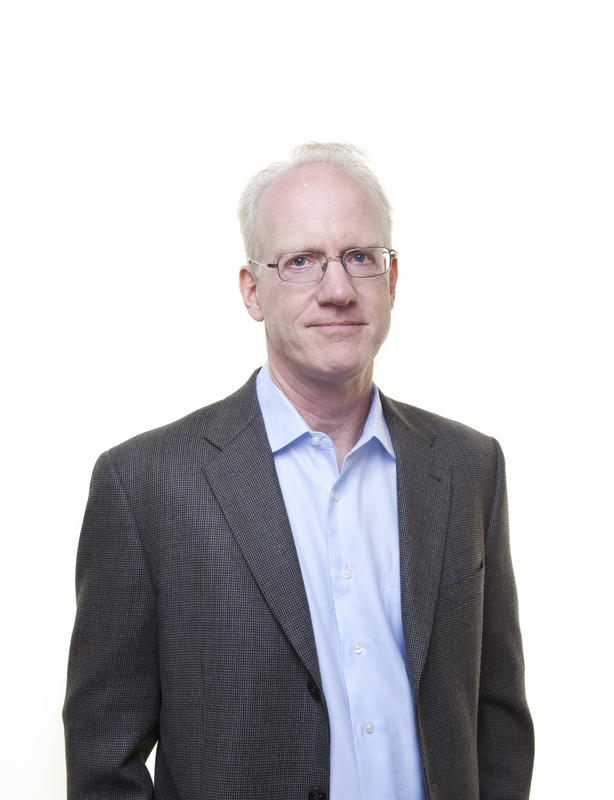 Jeffrey Foote, PhD, is co-founder and executive director of CMC and psychologist for the New York Mets. He has been a leader in the science and humanity of change for twenty-five years. Carrie Wilkens, PhD, is co-founder and clinical director of CMC and a dedicated practitioner and researcher of the most effective treatments for substance use problems and compulsive behaviors. 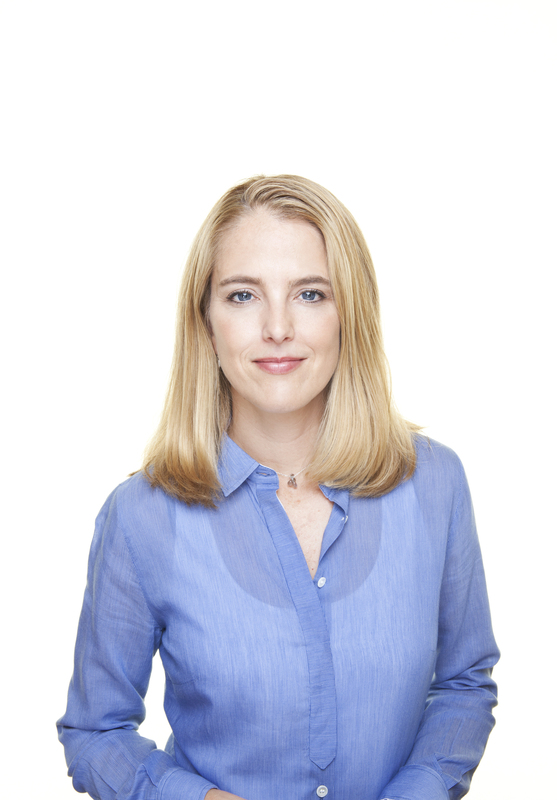 Her expertise is regularly sought by the CBS Early Show; Fox News; Newsweek; O, The Oprah Magazine; and Psychology Today. 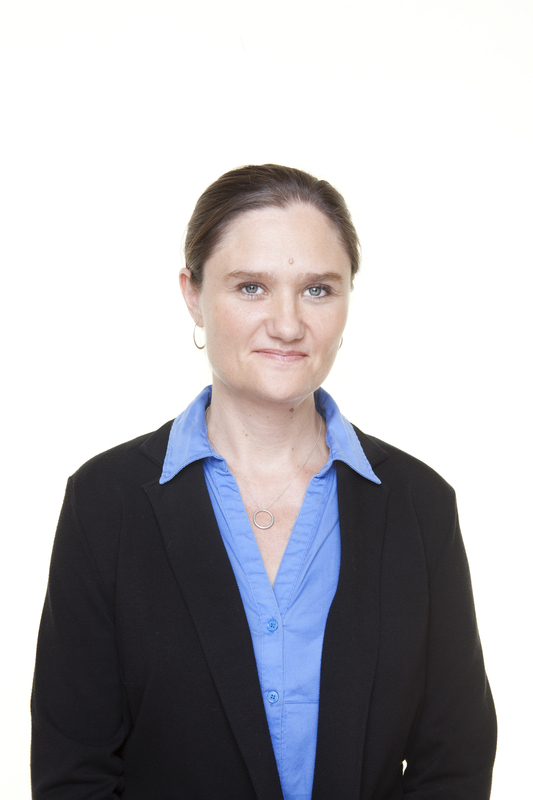 Nicole Kosanke, PhD, is director of evaluation and family services at CMC. In 2008 Dr. Kosanke was featured in an O, The Oprah Magazine article about her client’s experience in treatment at CMC, which was later published in O’s Big Book of Happiness: The Best of O. "This is the most important new resource for the millions of families struggling with drug and alcohol problems, and all the hopelessness and helplessness that goes with it. First, it provides reason for hope based on science, not conventional wisdom. Second, it provides a comprehensive, compassionate, and understandable plan, not a recipe for a quick fix. And third, it reaffirms that applying the family’s natural kindness and positive reinforcement, rather than withholding it, is what makes change possible." "Beyond Addiction breaks out of the mold of traditional resources for families of people struggling with addiction. 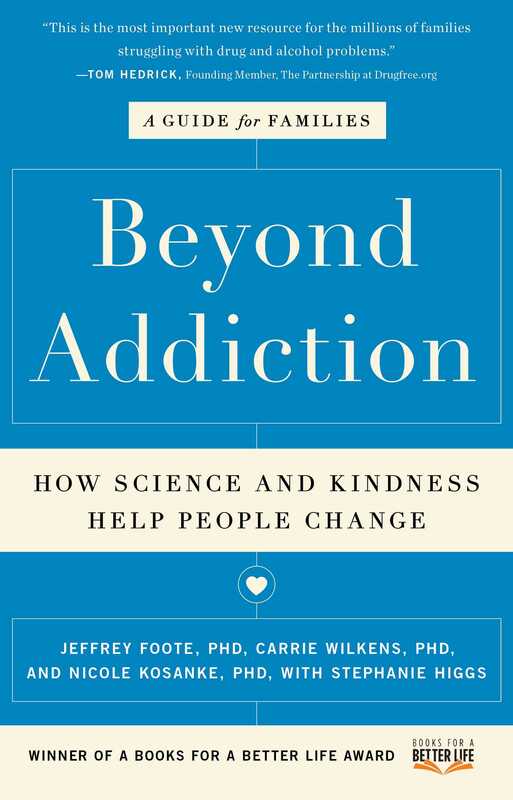 Unlike most popular self-help books in the field that suggest family members can only help themselves, Beyond Addiction empowers readers by (1) letting them know that they can help their loved one change and (2) showing them exactly how to do it. I started to put its invaluable suggestions into practice immediately in my personal and professional life. If you’re at the end of your rope, this book will provide hope, help you get your life back on track, and greatly improve the odds that your loved one will seek help." "[Beyond Addiction's] gentle, optimistic and explanatory approach offers hope by giving family members outlets besides fighting, feeling stress, or idly waiting for motivation to happen. The Book helpfully offers reminders that although no one can make another person change, there is much that can be done to make change seem appealing and possible." "Full of useful information and practical suggestions...an important resource for families affected by drug and alcohol problems."